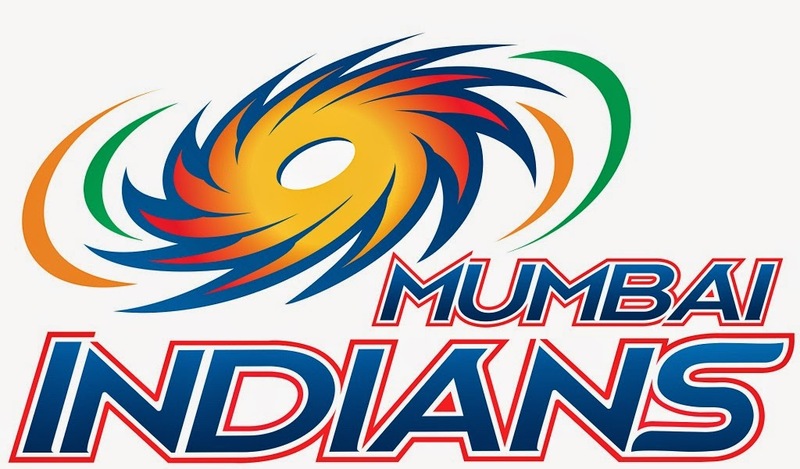 Giveaway dose: Go Team Mumbai Go !! The country is getting heated up again and this time it's not the sun we got to blame! Yaa you heard it rite it's not the sun it's Pepsi cricket premier league. And if you are a cricket lover you got to go because "Chalo Bulawa Aaya Hai." And don't be confused ye Bulawa Mata Rani ka nai hai but Pepsi cricket premier league ka hai. Well now that we have responded to the Pepsi cricket premier league Bulawa one got to choose a team or two to cheer up if your heart and mind are at battle which one team to choose. I am a Die hard Sachin fan so I don't need to justify which team I am supporting and cheering up for. Yes you got it it's Non other then team Mumbai. I like every thing about team Mumbai they have a good combination of cool heads and explosive hands in the team. And the best yes the best of the best Sachin is the Icon of the team. So even if the playing eleven for team Mumbai are x,y or z. My support and prayers would land into the team Mumbai's quota. But sometimes it's so difficult to catch up with the cricket premier league and your work too and thus one ends up missing one of them. But there has been some services nowadays which helps us to be in touch with the latest score of the ongoing match and among them the best is txtWeb. So if you are out and you feel that you have been missing the hunt or want to get the score or get the latest news and to know the result all you need to do is send a text to txtWeb and you are all good and happy again.